The year 2013 was full of many exciting adventures and change, but nothing comes to mind more than love and celebration. 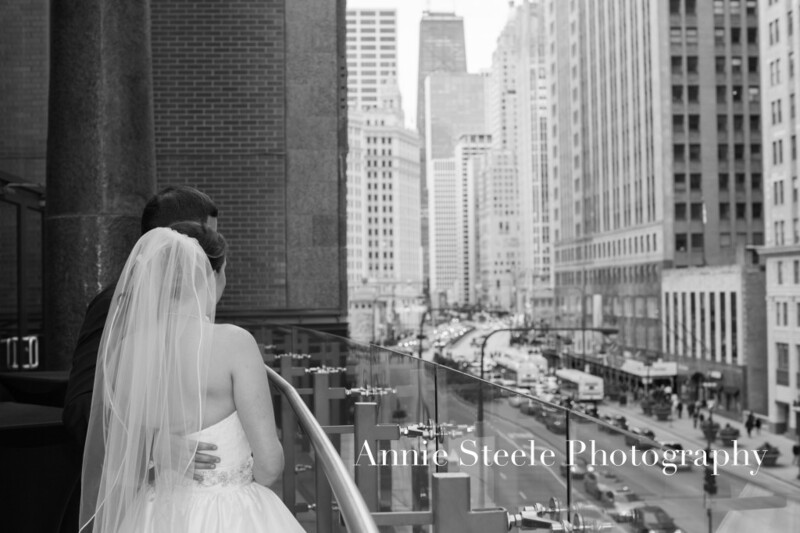 Annie Steele Photography grew and morphed into something I had only dreamed about, we moved to my most favorite neighborhood in Chicago, we traveled, and learned to appreciate a little more all that we are blessed with in this lifetime. Professionally and personally, this past year is one I will always remember and cherish thanks to past clients turned friends, future clients, best friends and family! I had the privilege of answering your emails full of excitement for the future. It felt like old friends talking over the most delicious coffee the first time we met and you talked about how you envision your Wedding Day. 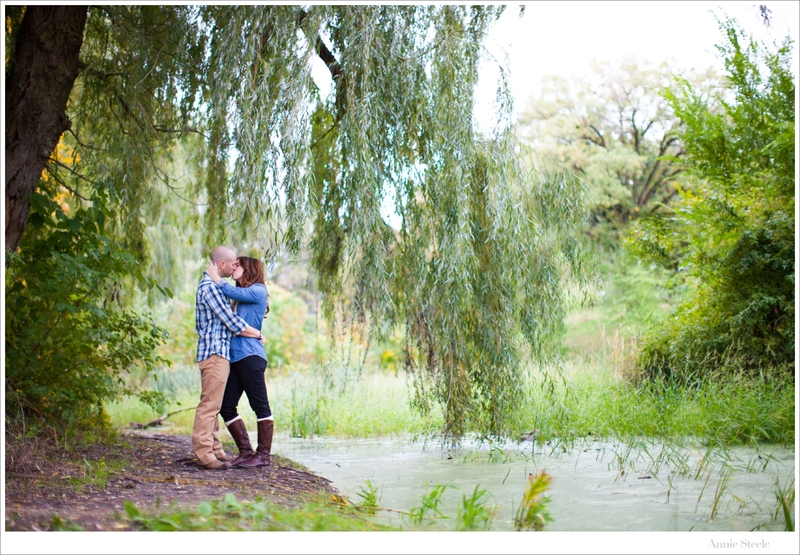 I had the best time laughing with you during your engagement session, and realized by the end, you two were in fact made for one another. We, too, counted the months down with anticipation for the BIG DAY! 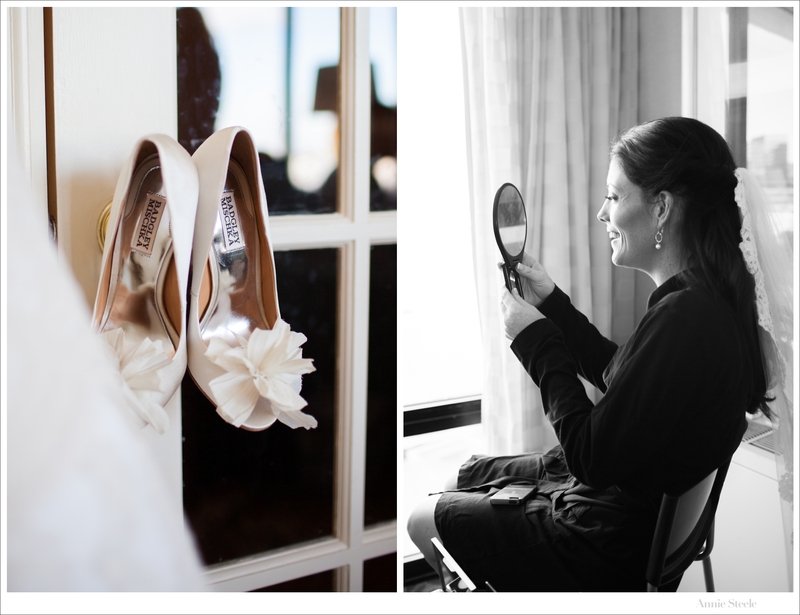 We had the incredible honor of documenting your gorgeous wedding full of so much love, life and style! We quietly celebrated behind our camera with happy tears (ok…just me), when all your friends and family cheered as you were pronounced Mr. and Mrs! Lastly, we thank you from the bottom of our hearts for allowing us to capture this amazing time in your life. We wish you so much love, laughter and health as you grow into this exciting chapter of your lives. Thank you to everyone who celebrated love and celebration with ASP in 2013! We are so excited for 2014! If you are interested in hearing more about Annie Steele Wedding Collections or would like to book your Wedding with Annie Steele Photography, you can click the “Contact” tab at the top to connect with me! I look forward to hearing from you and telling your story!